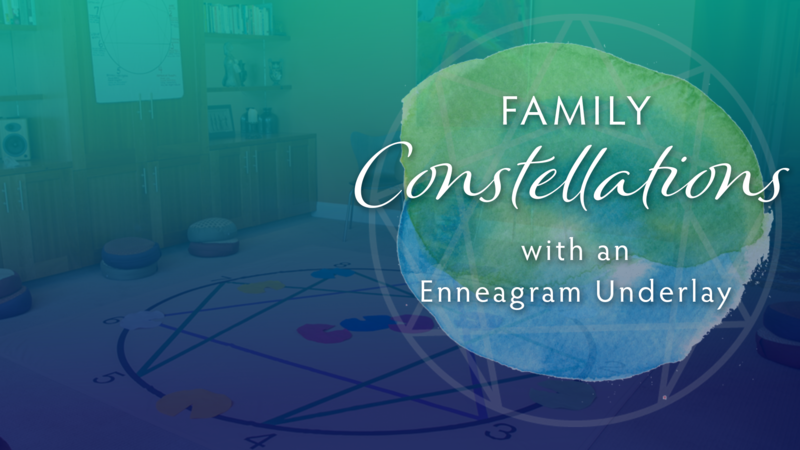 Family Constellation Therapy is work that draws from the understanding that there is a family energy field established over generations that we are unconsciously driven by in our present lives. It is an extraordinary method that brings to light, and then heals, our inheritance of pain, habit, recurring family issues, relationship patterns and entanglements. Once these traumas find their rightful place of belonging in the recent or distant past, the family and individual is free to be truly in the present, with love flowing freely again. 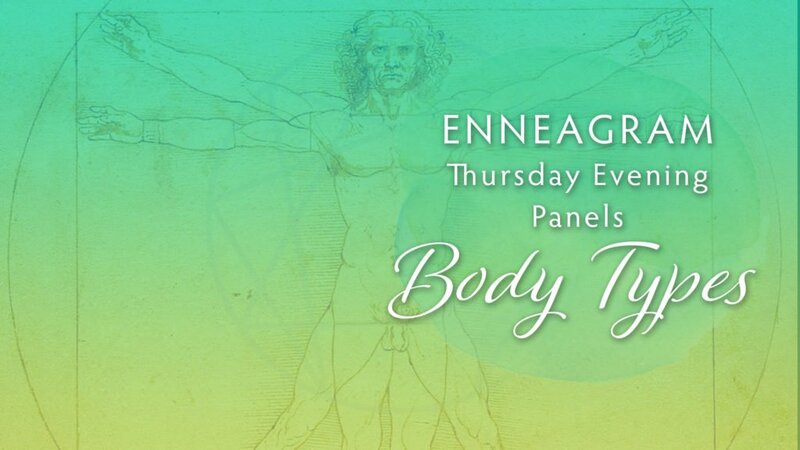 Family Constellations can be further explicated when the Enneagram Symbol provides a backdrop on which the Constellations are worked through. It is a powerful synthesis of two remarkable modalities that bears fruit for those who participate. There is no pre-requisite required to attend this workshop. Come see what this remarkable work is about with others who are committed to healing themselves and their families. REGISTRATION: Check for $160 can be made out to Barbara Whiteside and mailed to the address above, or pay via PayPal to barbara@whitesideworkshops.com. Space is limited to 14 participants.